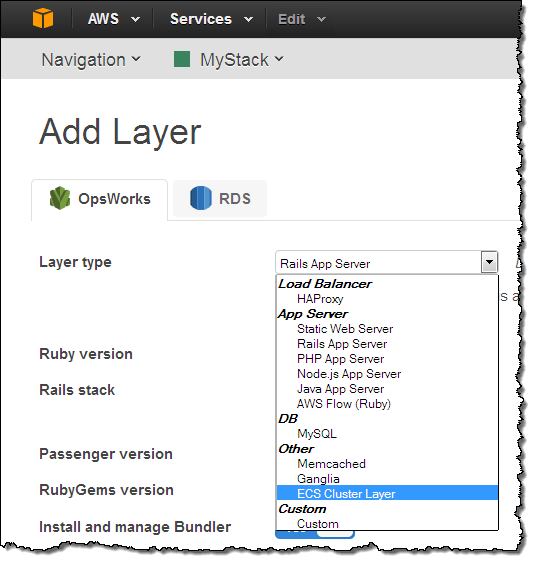 AWS OpsWorks helps you to configure and run applications using Chef. You use a Domain Specific Language (DSL) to write cookbooks that define your application’s architecture and the configuration of each component. The Chef server is an essential part of the configuration process. It stores all of the cookbooks and tracks state information for each of the instances (nodes in Chef terminology). Because the Chef server is in the critical path when newly launched instances are configured, it must be reliable. Many OpsWorks and Chef users install and maintain this important architectural component themselves. In production-scale environments, this leaves them to handle backups, restores, version upgrades, and so forth. 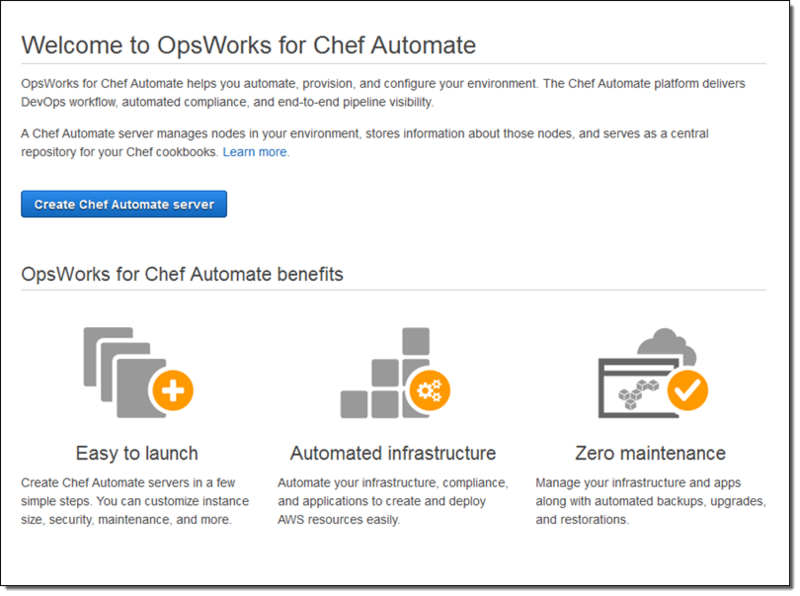 Early this month we launched AWS OpsWorks for Chef Automate from the AWS re:Invent stage. 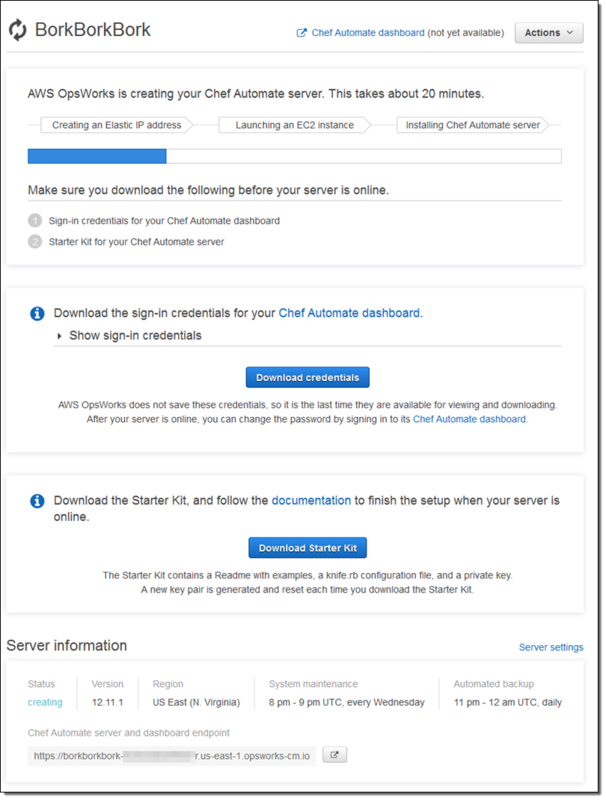 You can launch the Chef Automate server with just 3 clicks and start using it within minutes. You can use community cookbooks from Chef Supermarket and community tools such as Test Kitchen and Knife. You can use Chef Automate to manage your infrastructure throughout the life-cycle of your application’s infrastructure. 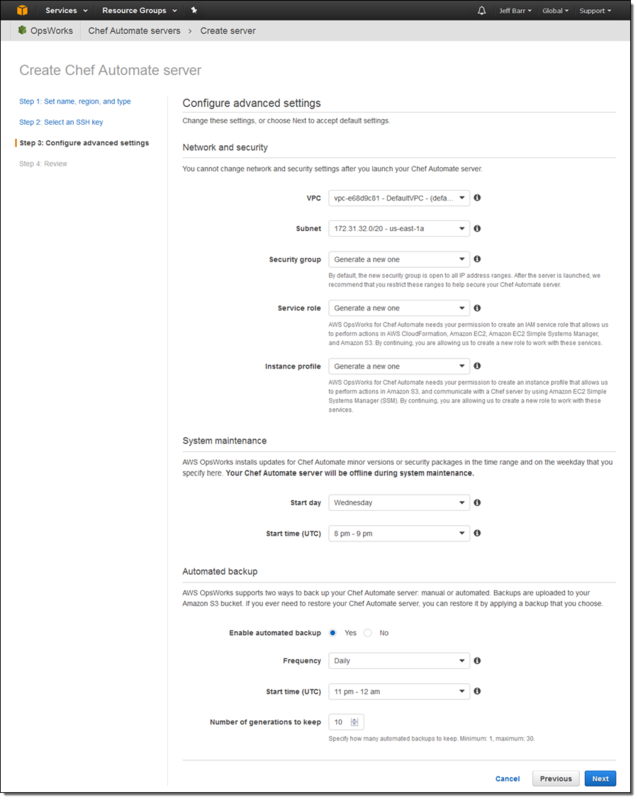 For example, newly launched EC2 instances can automatically connect to the Chef server and run a specified recipe by using an unattended association script (read Adding Nodes Automatically in AWS OpsWorks for Chef Automate to learn more). 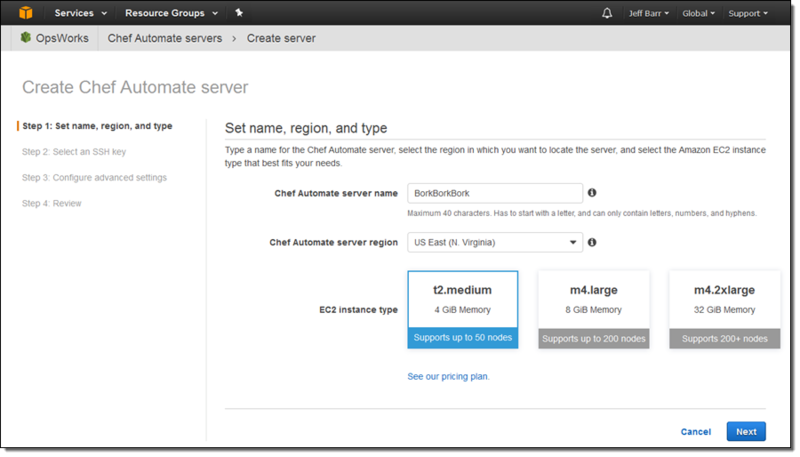 The registration script can be used to register EC2 instances created dynamically through an Auto Scaling Group and to register on-premises servers. Let’s launch a Chef Automate server from the OpsWorks Console. 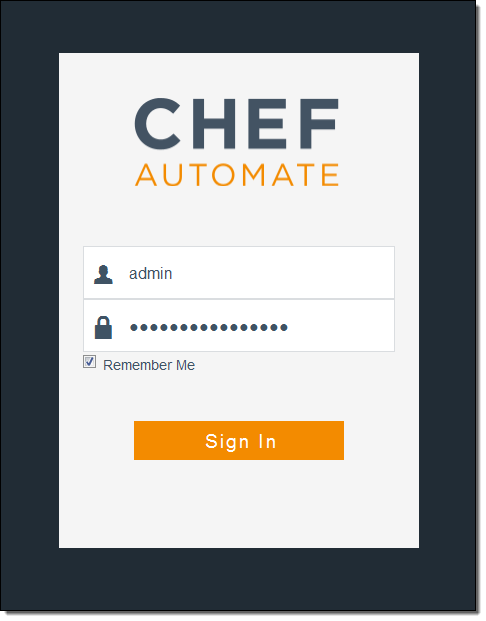 Click on Go to OpsWorks for Chef Automate to get started. 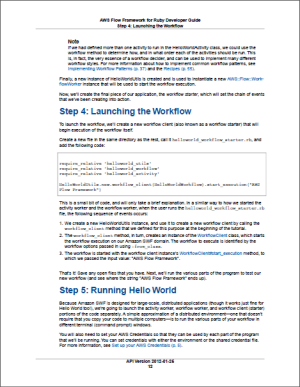 Behind the scenes, the launch process invokes a AWS CloudFormation template. 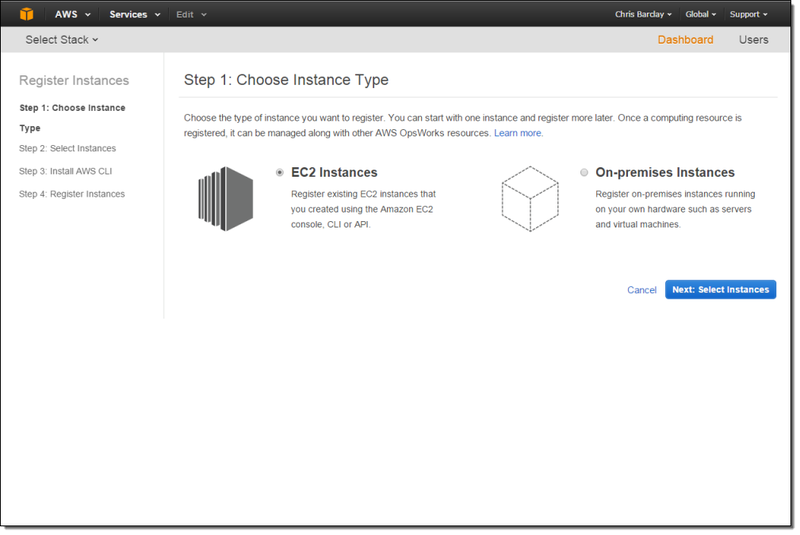 The template creates an EC2 instance, an Elastic IP Address, and a Security Group. 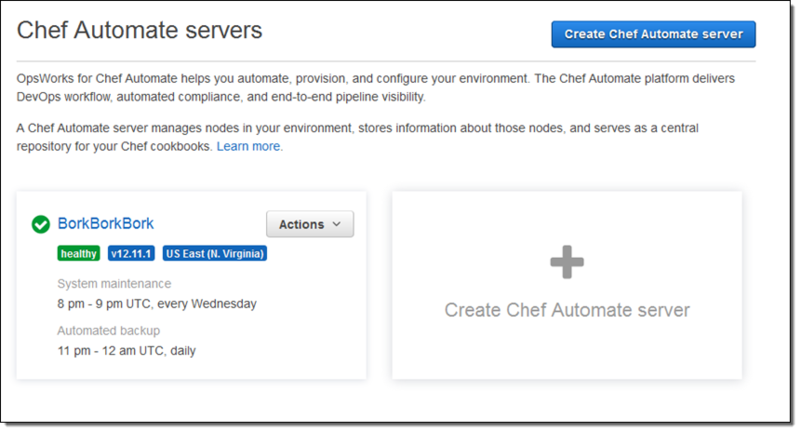 You can launch AWS OpsWorks for Chef Automate today in the US East (Northern Virginia), US West (Oregon), and EU (Ireland) Regions. 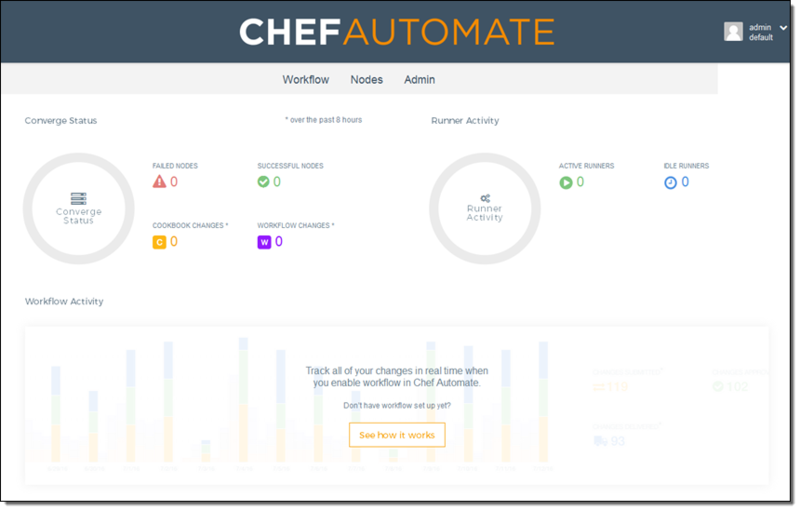 Pricing is based on the number of nodes and the number of hours that they are connected to the server; see the Chef Automate Pricing page for more info. 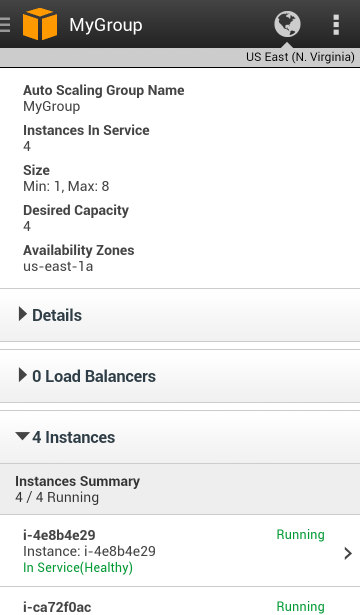 As part of the AWS Free Tier, you can use up to 10 nodes at no charge for 12 months. AWS OpsWorks makes it easy for you to deploy applications of all shapes and sizes. 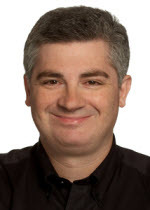 It provides you with an integrated management experience that spans the entire application lifecycle including resource provisioning, EBS volume setup, configuration management, application deployment, monitoring, and access control (read my introductory post, AWS OpsWorks – Flexible Application Management in the Cloud Using Chef for more information). Amazon EC2 Container Service is a highly scalable container management service that supports Docker containers and allows you to easily run applications on a managed cluster of Amazon Elastic Compute Cloud (EC2) instances (again, I have an introductory post if you’d like to learn more: Amazon EC2 Container Service (ECS) – Container Management for the AWS Cloud). Today, in the finest “peanut butter and chocolate” tradition, we are adding support for ECS Container Instances to OpsWorks. You can now provision and manage ECS Container Instances that are running Ubuntu 14.04 LTS or the Amazon Linux 2015.03 AMI. We are also adding support for Red Hat Enterprise Linux (RHEL) 7.1. Let’s take a closer look at both features! The new ECS Cluster layer type makes it easy for you to provision and configure ECS Container Instances. You simply create the layer, specify the name and instance type for the cluster (which must already exist), define and attach EBS volumes as desired, and you are good to go. 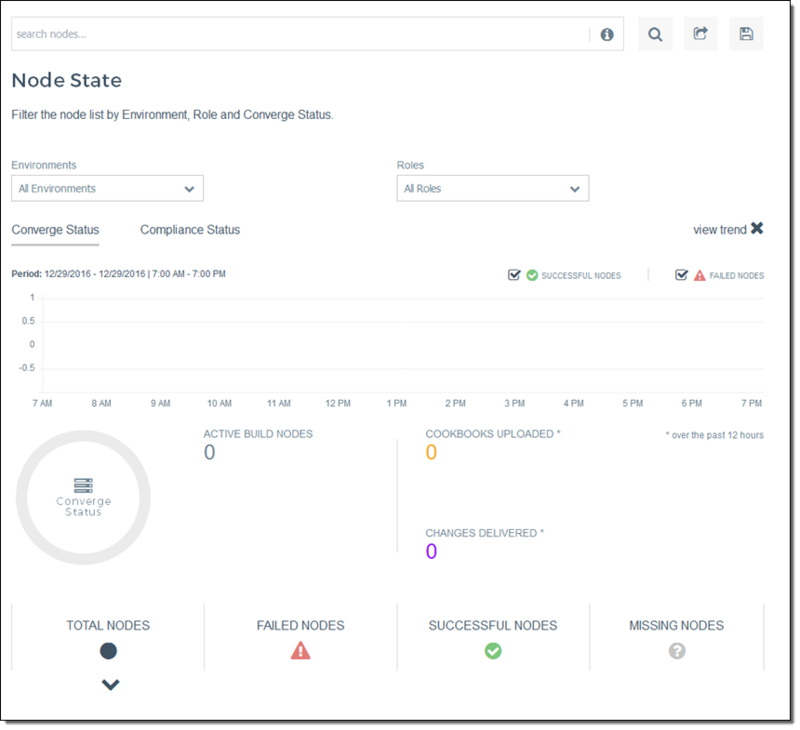 The instances will be provisioned with Docker, the ECS agent, and the OpsWorks agent, and will be registered with the ECS cluster associated with the ECS Cluster layer. Once the instances are up and running you can run Chef recipes on them. You can also install operating system (Linux only) and package updates (read Run AWS OpsWorks Stack Commands to learn more) on the instances in the cluster. Finally, take a look at Using OpsWorks to Perform Operational Tasks to learn how to envelop shell commands in a simple JSON wrapper and run them. For more information on this and other features, take a look at the OpsWorks User Guide. To learn more about how to run ECS tasks on Container Instances that have been provisioned by OpsWorks, read the ECS Getting Started Guide. OpsWorks now supports version 7.1 of Red Hat Enterprise Linux (RHEL). Many AWS customers have asked us to support this OS and we are happy to oblige, as we did earlier this year when we announced OpsWorks support for Windows. 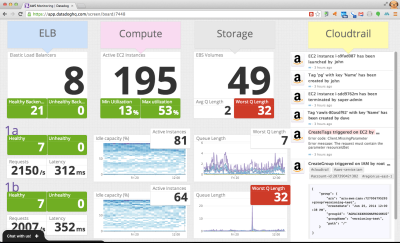 You can launch and manage EC2 instances running RHEL 7. You can also manage existing, on-premises instances that are running RHEL 7. When you run the command it will download the agent, install any necessary packages, and start the agent. The agent will register itself with OpsWorks and the instance will become part of the stack specified on the command line. At that point the instance will be registered as part of the stack but not assigned to a layer or configured in any particular way. You can use OpsWorks user-management feature to create users, manage permissions, and provide them with SSH access if necessary. PS – Special thanks are due to my colleagues Mark Rambow and Cyrus Amiri for their help with this post. AWS OpsWorks gives you an integrated management experience that spans the entire life cycle of your application including resource provisioning, configuration management, application deployment, monitoring, and access control. As I noted in my introductory post (AWS OpsWorks – Flexible Application Management in the Cloud Using Chef), it works with applications of any level of complexity and is independent of any particular architectural pattern. 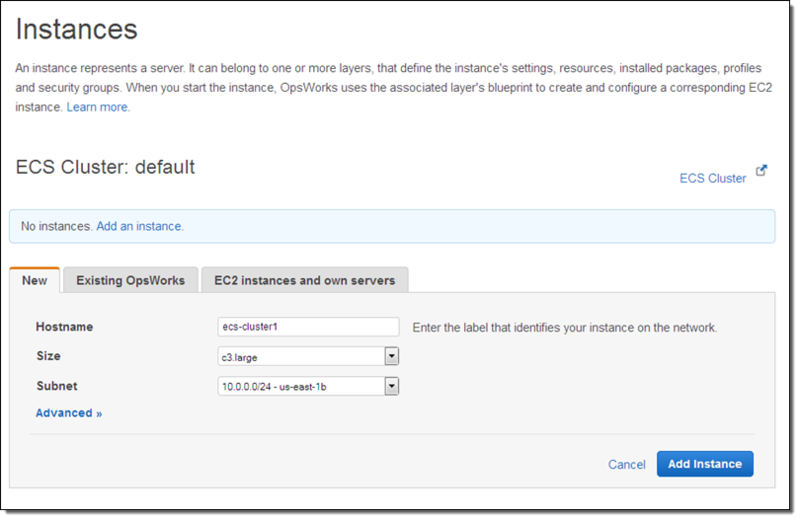 We launched OpsWorks with support for EC2 instances running Linux. 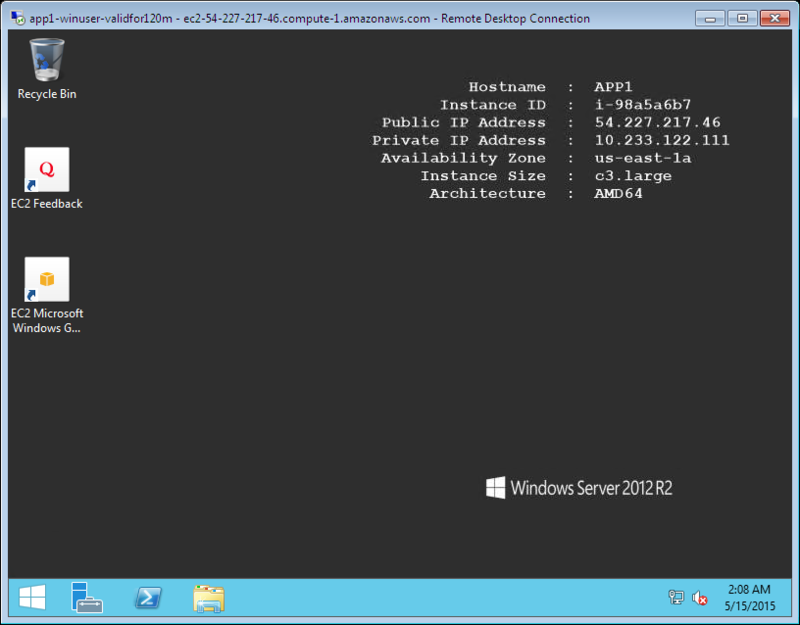 Late last year we added support for on-premises servers, also running Linux. In-between, we also added support for Java, Amazon RDS , Amazon Simple Workflow, and more. Let’s review some OpsWorks terminology first! 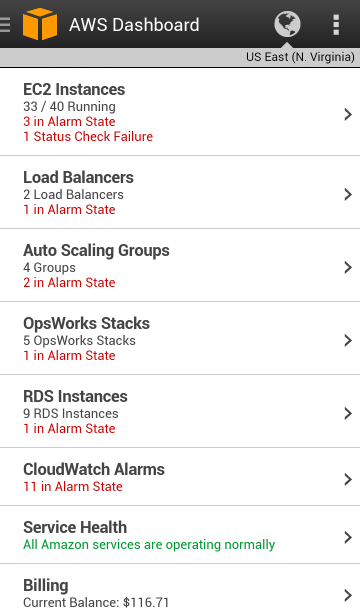 An OpsWorks Stack hosts one or more Applications. 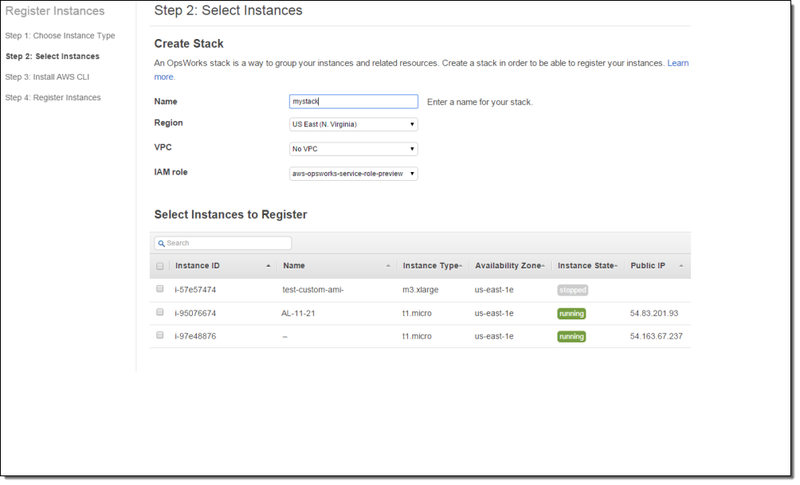 A Stack contains a set of Amazon Elastic Compute Cloud (EC2) instances and a set of blueprints (which OpsWorks calls Layers) for setting up the instances in the Stack. Each Stack can also contain references to one or more Chef Cookbooks. 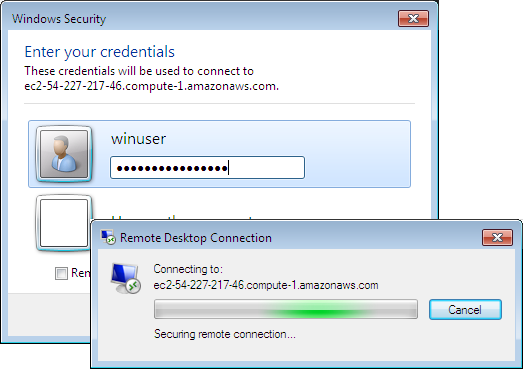 Today we are making OpsWorks even more useful by adding support for EC2 instances running Windows Server 2012 R2. These instances can be set up by using Custom layers. The Cookbooks associated with the layers can provision the instance, install packaged and custom software, and react to life cycle events. They can also run PowerShell scripts. This new functionality is available now and you can start using it today! To learn more, read Getting Started with Windows Stacks in the OpsWorks User Guide. Amazon Simple Workflow (SWF) can help you to build, run, and scale background jobs that have parallel or sequential steps. SWF is a fully-managed state tracker and task coordinator that runs in the AWS cloud. 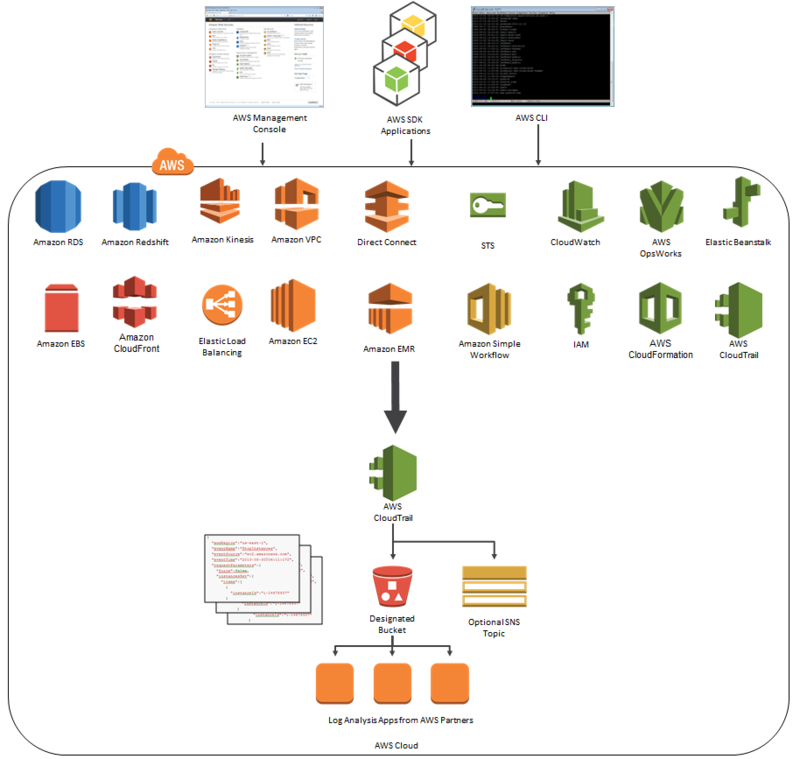 You can read my blog post, Amazon Simple Workflow – Cloud-Based Workflow Management to learn more about SWF. AWS OpsWorks helps you deploy and operate applications of all shapes and sizes. You can define your application’s architecture using any desired combination of predefined OpsWorks templates and custom templates that you build yourself. OpsWorks also assists with scaling (based on time or system load) and dynamic configuration as part of scaling operations. 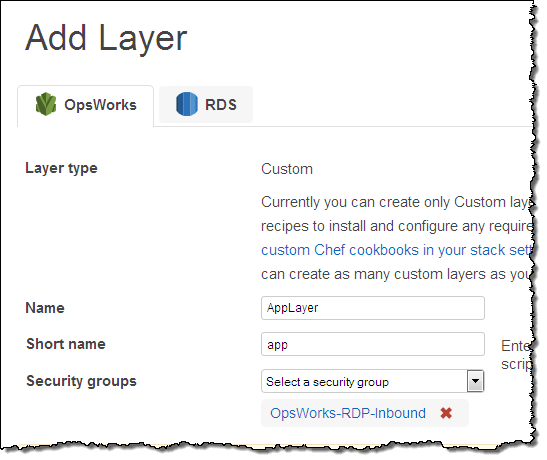 To learn more, read AWS OpsWorks – Flexible Application Management in the Cloud Using Chef. The AWS Flow Framework for Ruby (also known as Ruby Flow) simplifies and streamlines the process of building applications for Simple Workflow. Ruby Flow removes the need for glue code and state machines and allows you to focus on your business logic. I first talked about this Ruby Gem in AWS Flow Framework for Ruby for the Simple Workflow Service. With today’s launch, it is now even easier for you to build, host, and scale SWF applications in Ruby. A new, dedicated layer in OpsWorks simplifies the deployment of workflows and activities written in the AWS Flow Framework for Ruby. By combining AWS OpsWorks and SWF, you can easily set up a worker fleet that runs in the cloud, scales automatically, and makes use of advanced Amazon Elastic Compute Cloud (EC2) features. This new layer is accessible from the AWS Management Console. As part of this launch, we are also releasing a new command-line utility called the runner. You can use this utility to test your workflow locally before pushing it to the cloud. The runner uses information provided in a new, JSON-based configuration file to register workflow and activity types, and start the workers. As part of today’s release we are including a new command-line utility, aws-flow-ruby, also known as the runner. This utility is used by AWS OpsWorks to run your workflow code. 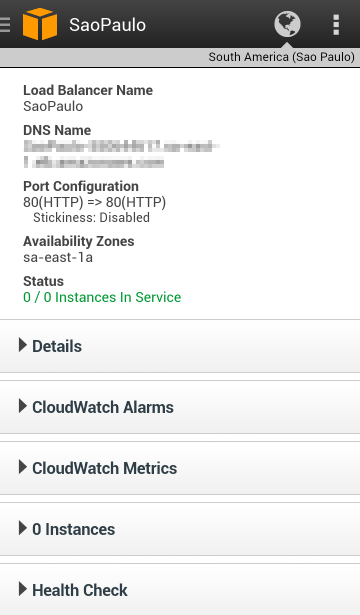 You can also use it to test your SWF applications locally before you push them to the cloud. The new Ruby Flow layer type is available now and you can start using it today. 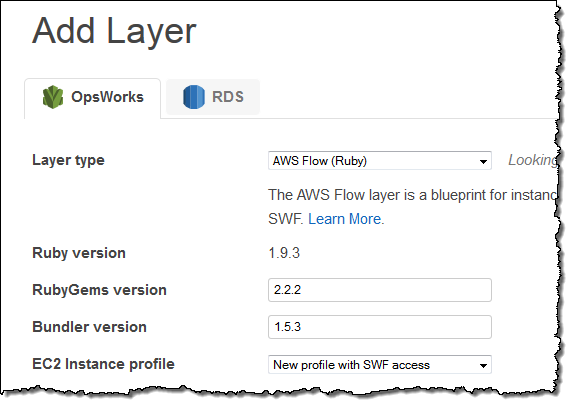 To learn more about it, take a look at the new OpsWorks section of the AWS Flow Framework for Ruby User Guide. 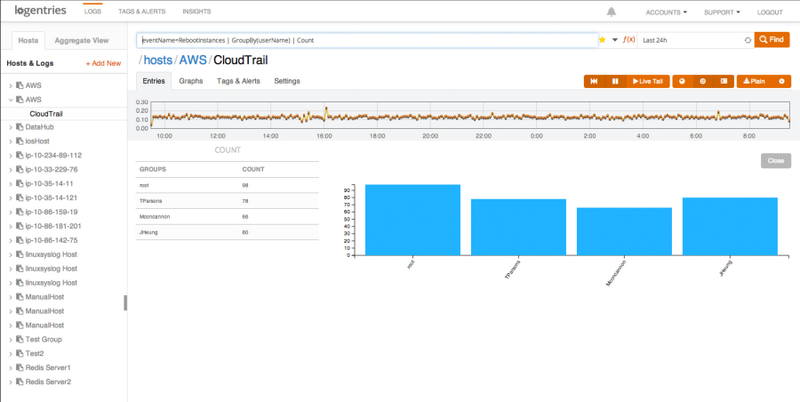 AWS CloudTrail records the API calls made in your AWS account and publishes the resulting log files to an Amazon S3 bucket in JSON format, with optional notification to an Amazon SNS topic each time a file is published. Today I’m writing to provide you with more information on new releases from CloudTrail and to share some really cool tools and use cases that have been implemented by some of the CloudTrail Partners. Asia Pacific (Tokyo) – New! Asia Pacific (Singapore) – New! South America (So Paulo) – New! As you can see, CloudTrail can now record API calls made by eighteen AWS services! Earlier this month, we quietly added support for Amazon CloudFront and AWS CloudTrail. 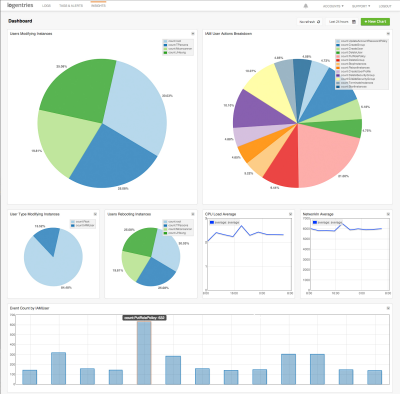 Logentries is designed to make business insights from machine-generated log data easily accessible to development, IT, and business operations teams of all sizes. The Logentries architecture is designed to manage and provide insights into huge amounts of data across their diverse, global user community. You can sign up for a free Logentries trial and be up and running within minutes. 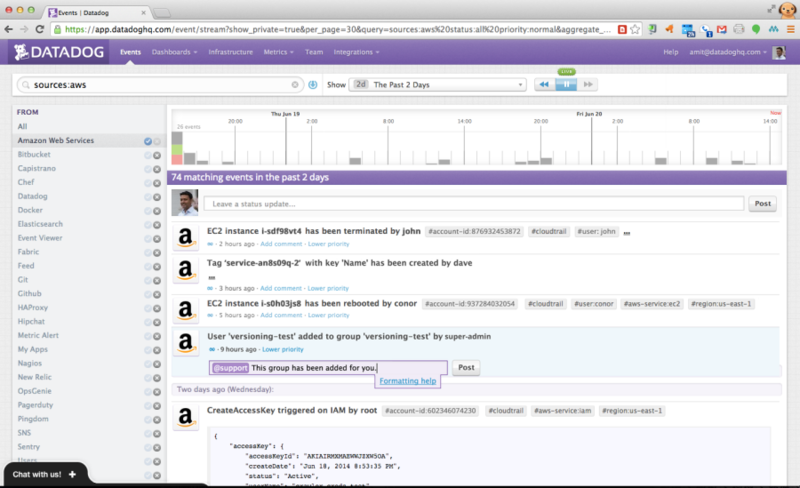 Datadog is a cloud monitoring service for IT, operations and development teams who run applications at scale. Datadog allows users to quickly troubleshoot availability and performance issues by automatically correlating change events and performance metrics from AWS CloudTrail, AWS Cloudwatch and many other sources. 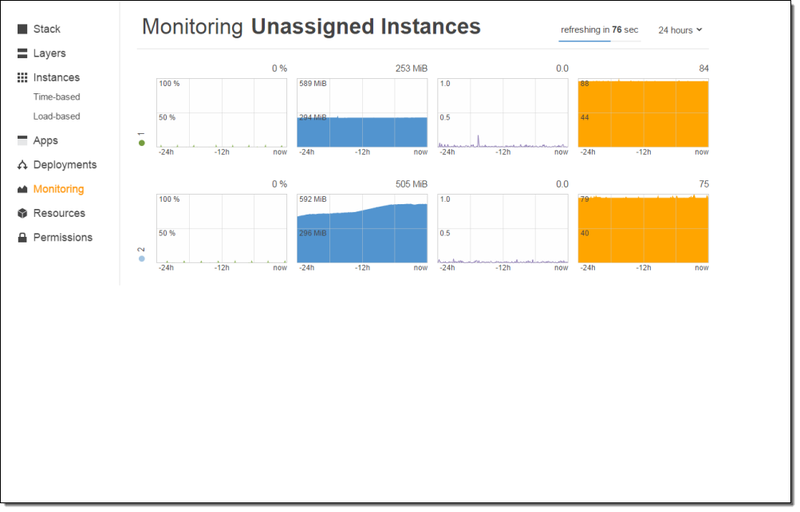 Datadog can overlay CloudTrail logs with metric collected from other systems to show how the metrics respond to AWS events. This allows you to investigate and understand cause and effect relationships. 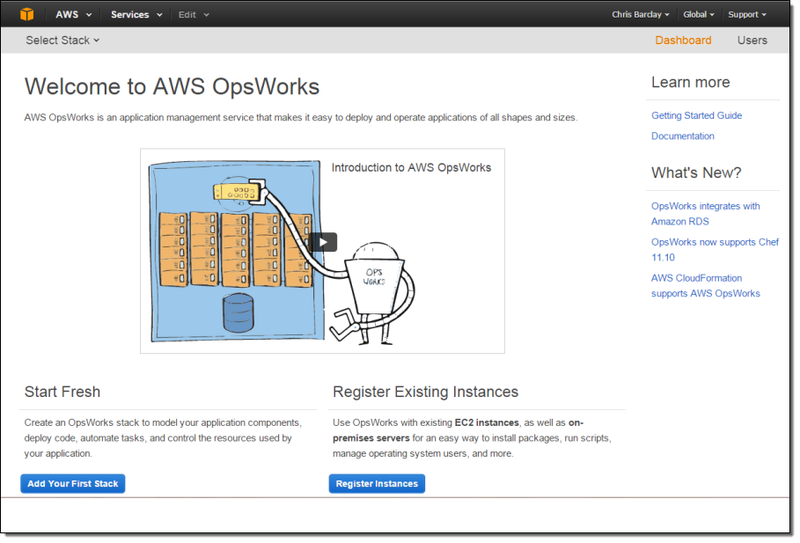 AWS OpsWorks is an application management service. You define your application as a set of layers within a stack. Each stack provides information about the packages to be installed and configured, and can also provision any necessary AWS resources, as defined within a particular OpsWorks Layer. OpsWorks also scales your application as needed, driven by workload or on a predefined schedule. The Amazon Relational Database Service (RDS) takes care of all of the tedious, low-level system and database management work that you would end up doing yourself if you were hoping to use MySQL, Oracle Database, SQL Server, or PostgreSQL. You can let RDS handle the hardware provisioning, the operating system and database installation, setup, and patching, scaling, backups, fault detection and failover, and much more. Today we are marrying OpsWorks and RDS, giving you the ability to define and use an RDS Service Layer to refer to an RDS database instance that you have already created within the AWS Region that serves as home to the OpsWorks stack for your application. 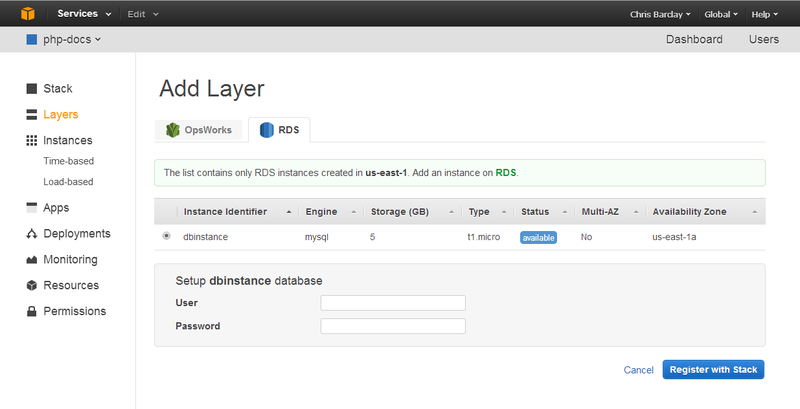 This is in addition to the existing OpsWorks support for MySQL layers. You will need to know the user name and password for the database instance in order to create the RDS Service Layer (this information is passed along to the application). You can always edit the layer later if you don’t have this information handy or if you change the user name and/or password in the future. Note: Because all OpsWorks stacks access AWS resources and services through an IAM (Identity and Access Management) role, you may need to update the role accordingly. OpsWorks will detect this situation and offer to address it. 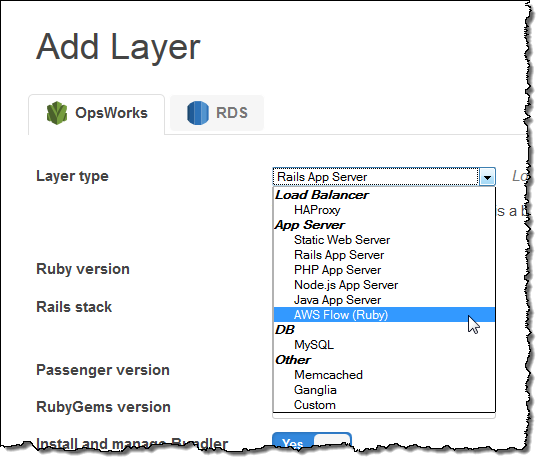 After you add the RDS Service Layer to the stack, OpsWorks will assign it an ID and add information about the database instance to the stack configuration and to the deployment JSON, where it can be accessed through the [:database] attribute. OpsWorks also provides helper functions to provide access to the connection details when used in conjunction with the Ruby, PHP, and Java application server layers. As usual, this new feature is available now and you can start using it today. Consult the Database Layers section of the OpsWorks User Guide to learn more. AWS OpsWorks gives you the power to model and manage your entire application, from load balancers to databases. 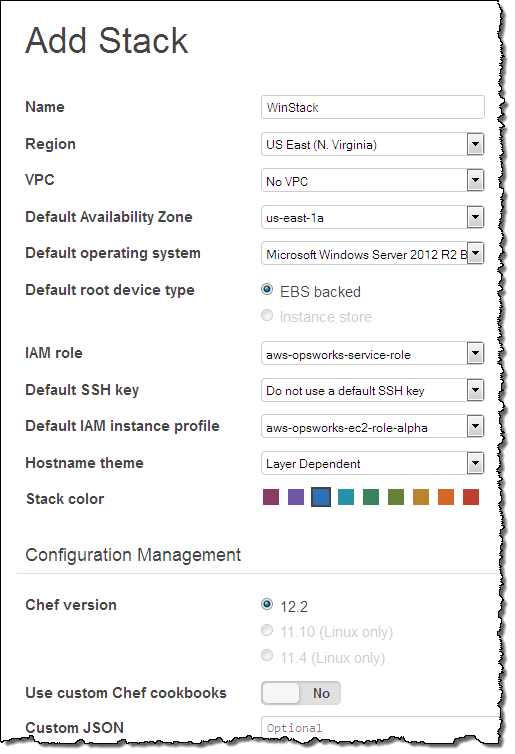 You can customize the Amazon EC2 instances in the OpsWorks layers which comprise your application stack using any desired combination of the built-in OpsWorks templates and custom Chef recipes. The recipes can install software packages and can perform any task that you can script. Today we are extending OpsWorks by adding support for version 11.10 of Chef. 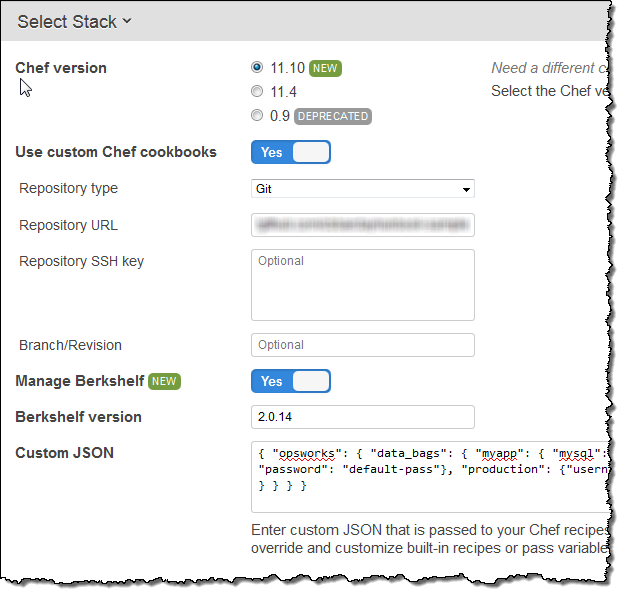 This version of Chef improves compatibility with cookbooks written for Chef Server, including support for search and databags, making it easier for you to use community cookbooks such as those written for MongoDB (see our new blog post, Deploying MongoDB With OpsWorks, to learn more about this use case). OpsWorks now supports Berkshelf. You can easily reference multiple cookbook repositories and you can include a combination of community cookbooks and your own custom cookbooks in the same stack. The version of Ruby included with Chef has been updated, and we’ve also included a very handy customization feature for the built-in cookbooks. Simply place a customize.rb file in a cookbook’s attributes directory to change the configuration of the software that OpsWorks installs. As you can see, you can also enable Berkshelf support and you can pass any desired JSON data to your Chef recipes in this section. 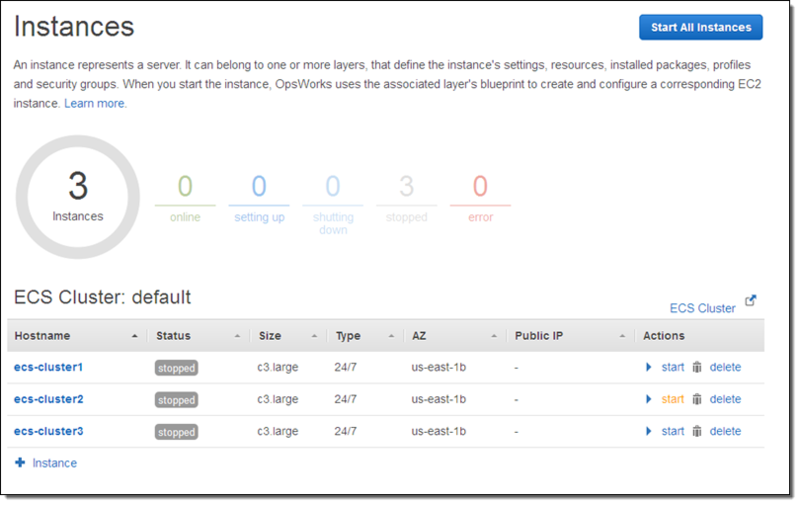 You can read all about Using AWS OpsWorks With Chef 11, or you can visit the AWS OpsWorks Console and get started now. 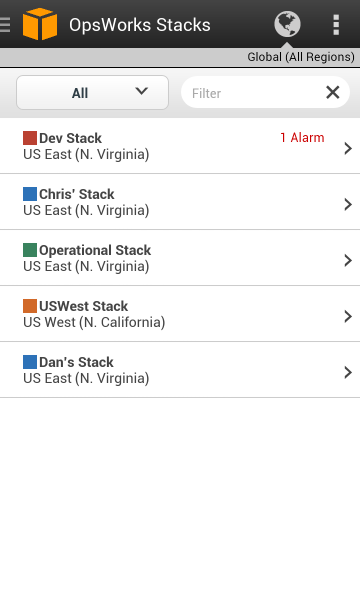 The AWS Console for iOS and Android now includes support for AWS OpsWorks. You can see your OpsWorks resources — stacks, layers, instances, apps, and deployments with the newest version of the app. 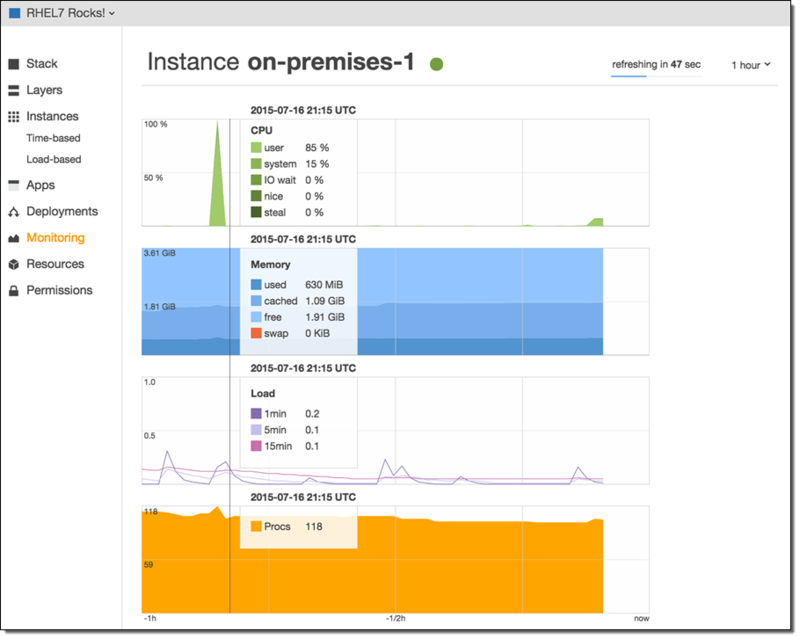 It also supports EC2, Elastic Load Balancing, the Relational Database Service, Auto Scaling, CloudWatch, and the Service Health Dashboard. 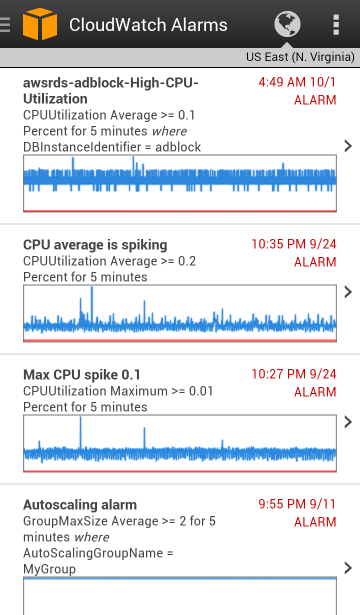 The Android version of the console app also gets a new native interface. 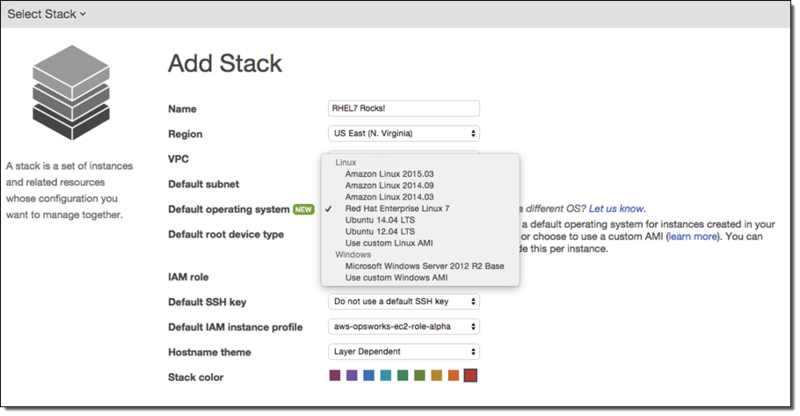 View and navigate your OpsWorks stacks, layers, instances, apps, and deployments. View the configuration details for each of these resources. 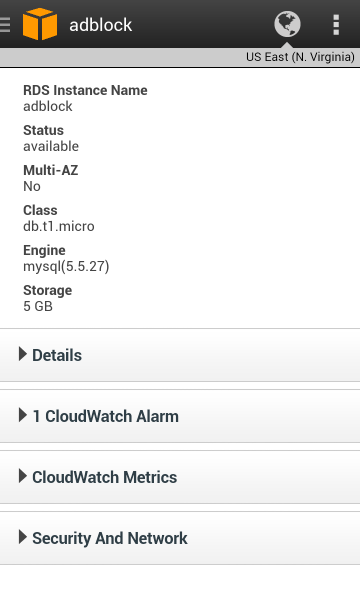 View your CloudWatch metrics and alarms. View deployment details such as command, status, creation time, completion time, duration, and affected instances. Manage the OpsWorks instance lifecycle (e.g. reboot, stop, start), view logs, and create snaphsots of attached Volumes. You can download the new version of the console app from Amazon AppStore, Google Play, or iTunes.